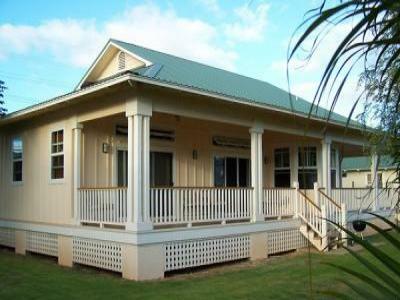 A new custom built home right here on the beach! 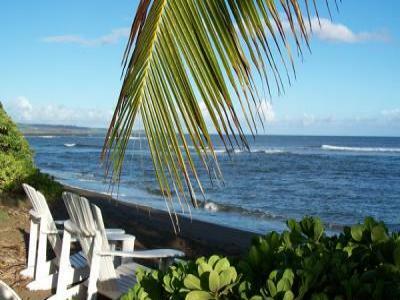 Sunsets, Sand, and Surf! 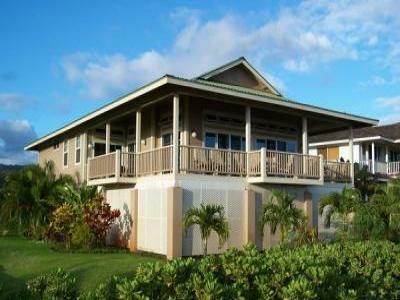 Hale Manu is a new ocean view vacation home just steps from the beach. 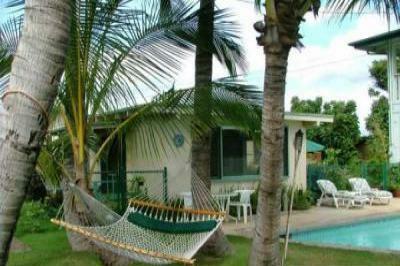 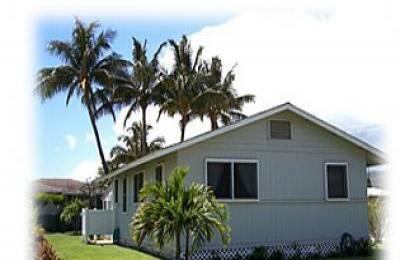 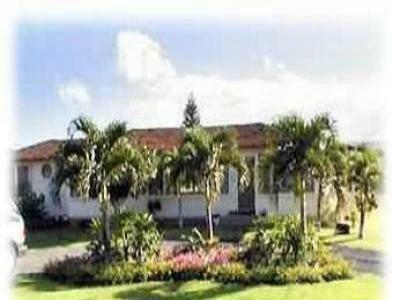 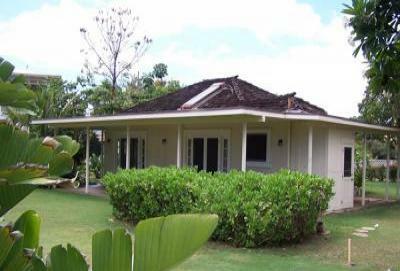 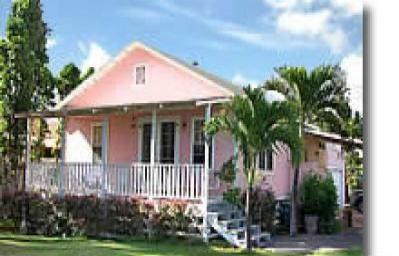 3 bedroom 2.5 bath ocean view vacation home in Kekaha. 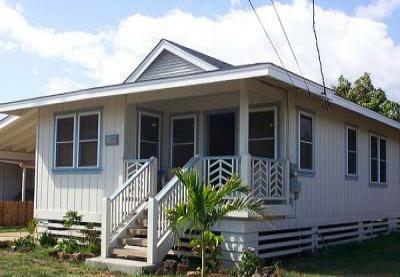 Akialoa Beach Cottage just steps from the beach. 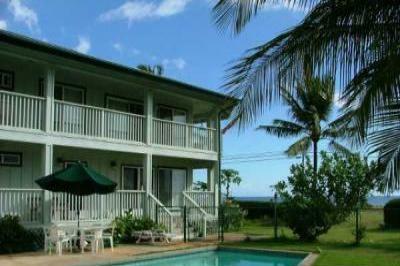 Two story ocean view vacation home with pool. 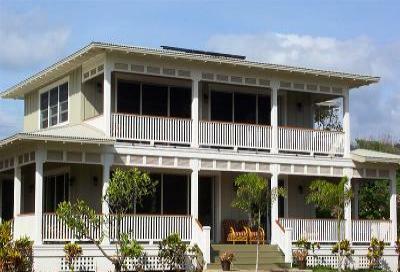 3 bedroom, 3 bath two story luxury home with ocean views.